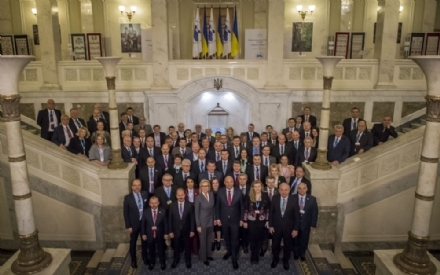 Upon the invitation of H.E. 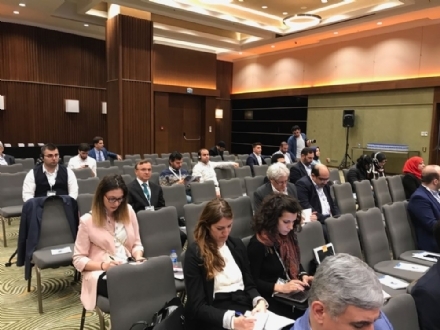 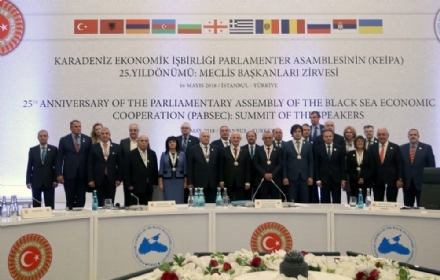 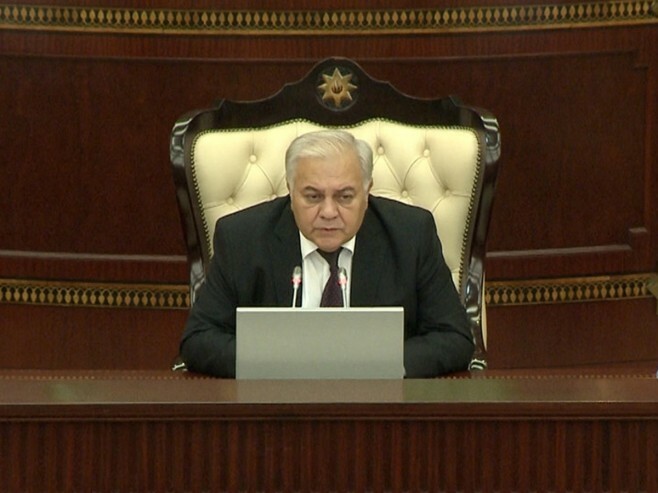 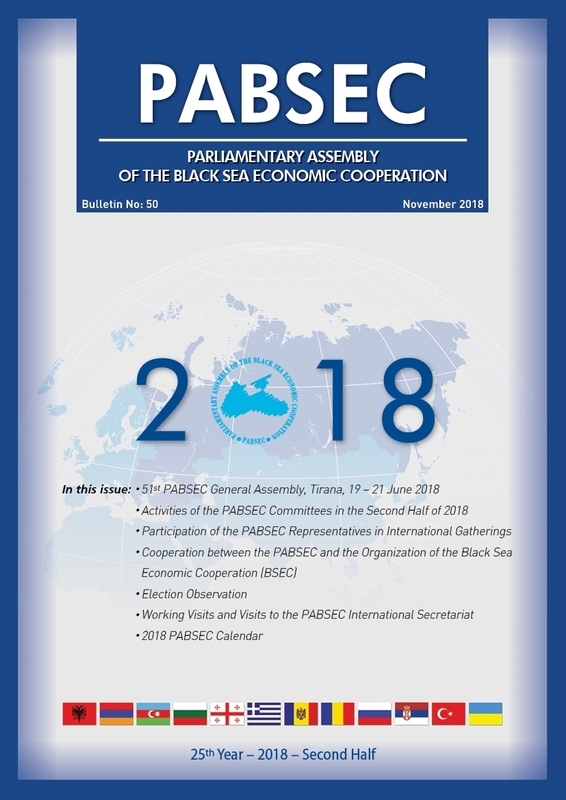 Mr. İsmail KAHRAMAN, Speaker of the Grand National Assembly of Turkey, the Summit of the Speakers of the Parliaments of the BSEC Member States was held in Istanbul, on 16 May 2018, on the occasion of the 25th Anniversary of the Parliamentary Assembly of the Black Sea Economic Cooperation (PABSEC). 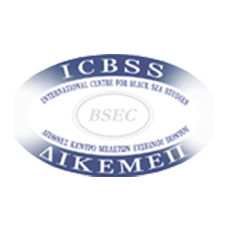 Upon the invitation of H.E. 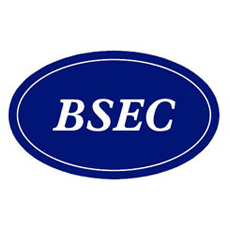 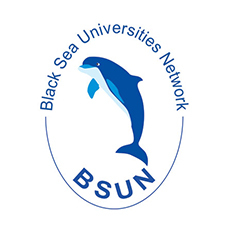 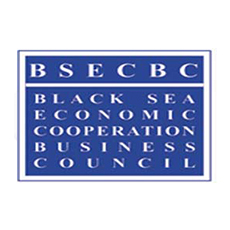 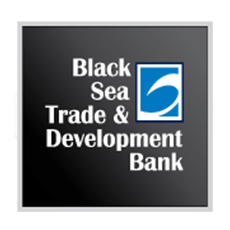 Mr. İsmail KAHRAMAN, Speaker of the Grand National Assembly of Turkey, the Summit of the Speakers of the Parliaments of the BSEC Member States is being held in Istanbul, on 16 May 2018, on the occasion of the 25th Anniversary of the Parliamentary Assembly of the Black Sea Economic Cooperation (PABSEC). 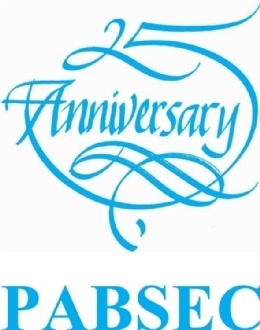 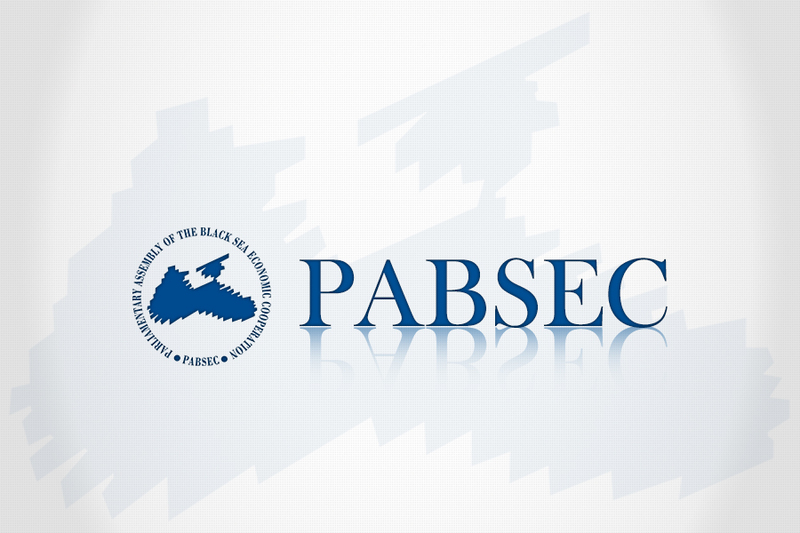 On the occasion of the Victory Day and the Europe Day, celebrated on 9 May, the PABSEC International Secretariat expresses its warmest congratulations to all people in the world and wishes them prosperity and success in their endeavours.